Break your tank? That's ok, we got you covered. 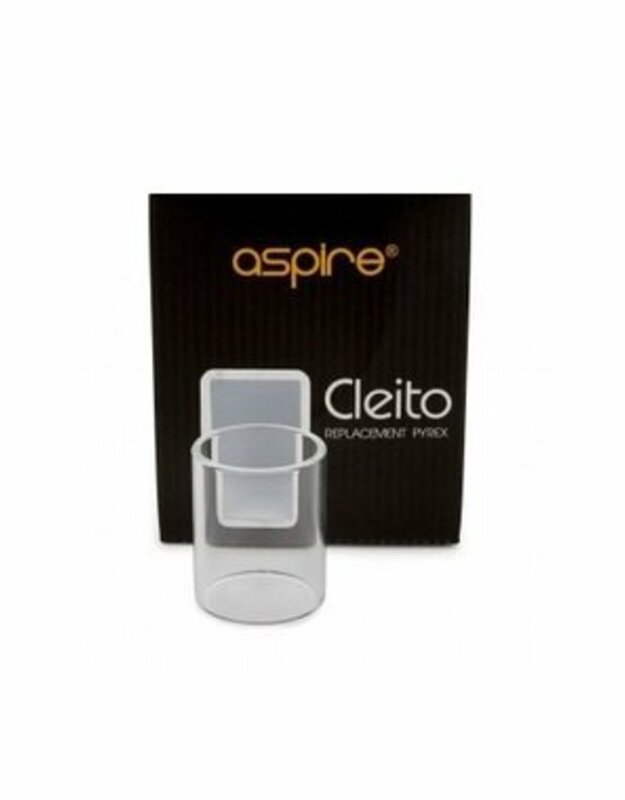 No need to buy a new tank, just get this handy replacement glass for the Cleito Tank. Easy to install and use. Just be sure to wear gloves or use a rag to remove the old glass.